100% safe. No ads. No spam. Just great games for both PC and Mac! 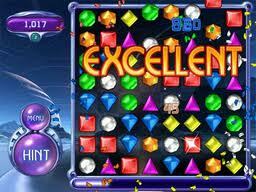 I was given the opportunity to review Bejeweled 2 Deluxe by Big Fish Games. I downloaded the game to my computer and within minutes I was able to play. 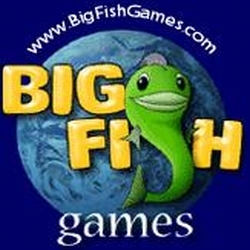 Big Fish Games is easy to navigate and use! There are 1,000's of games to choose from! purchase the full version of the game. You can play up to 1 hour of a game! The world leader in downloadable games. A New Game Every Day! 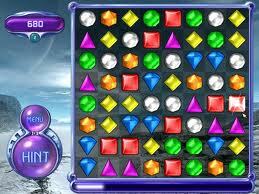 disclosure~ i received a code for a free game download for this post.